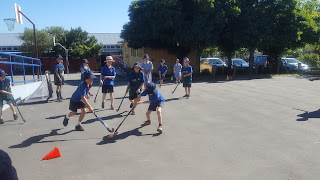 On Monday The Discoverers enjoyed their last day of hockey which was a round robin tournament. 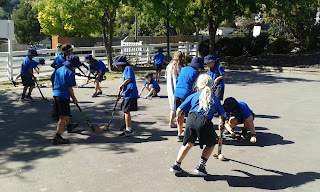 We hope you enjoy some of our action shots. 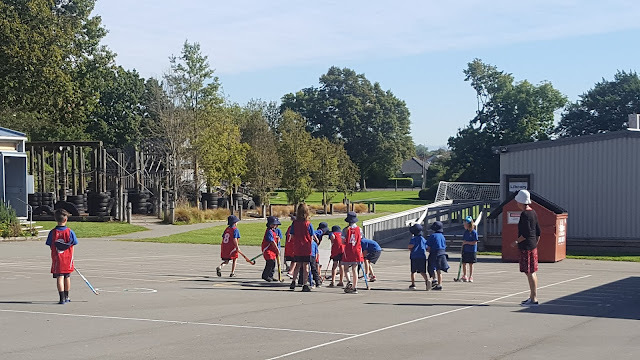 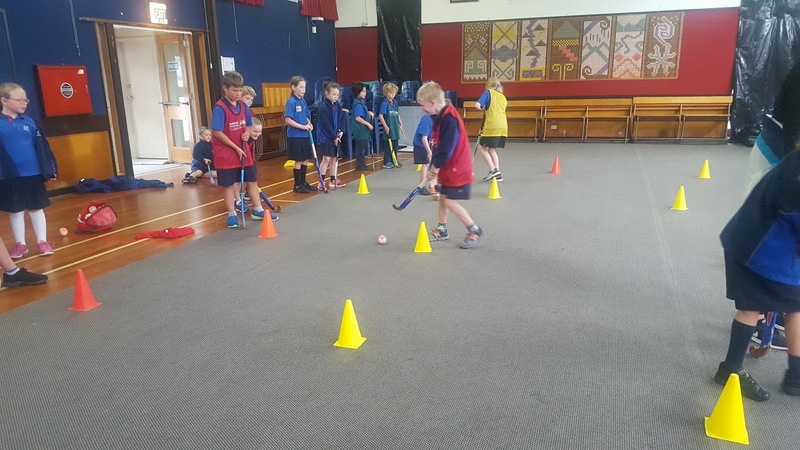 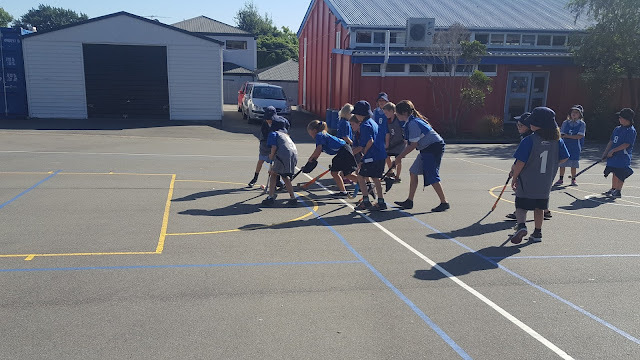 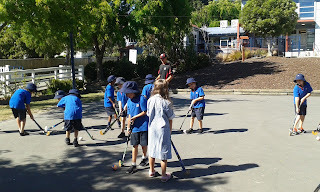 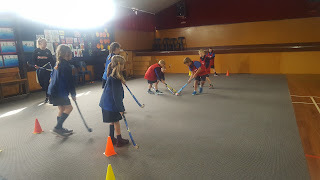 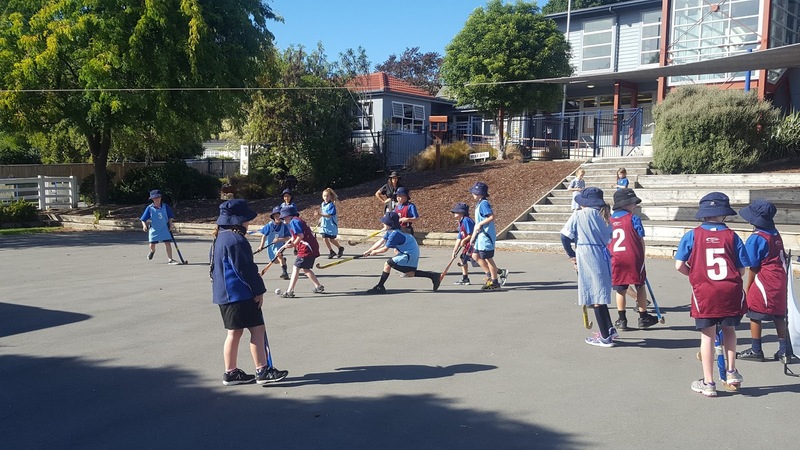 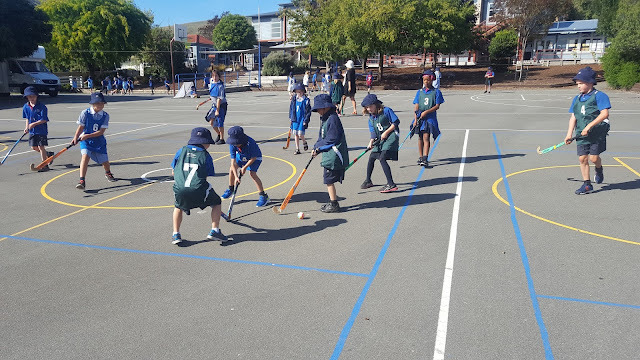 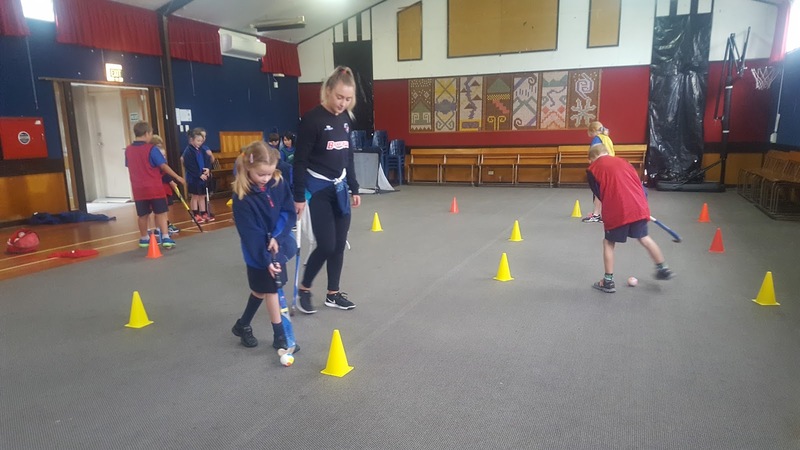 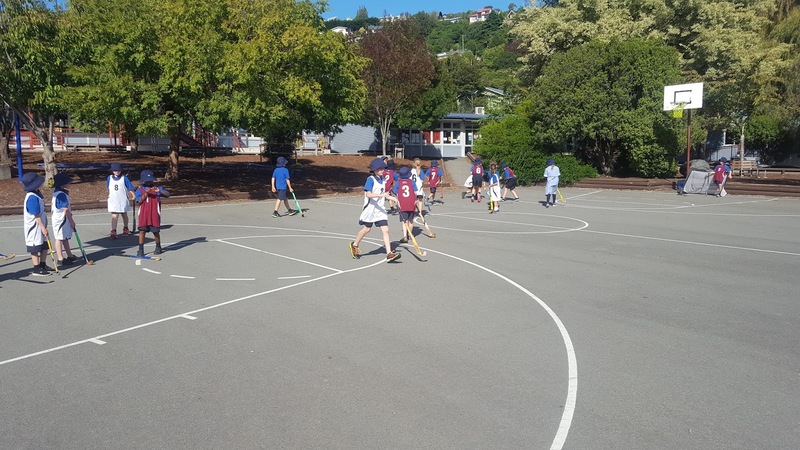 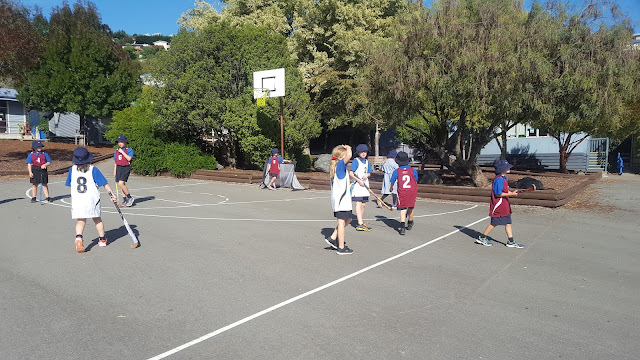 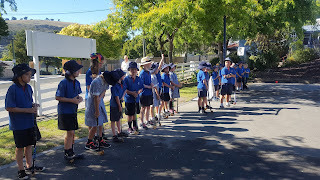 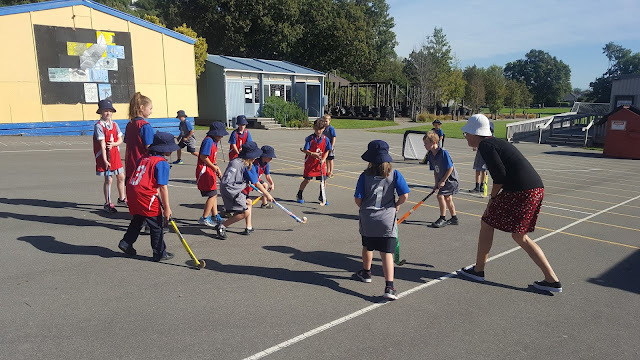 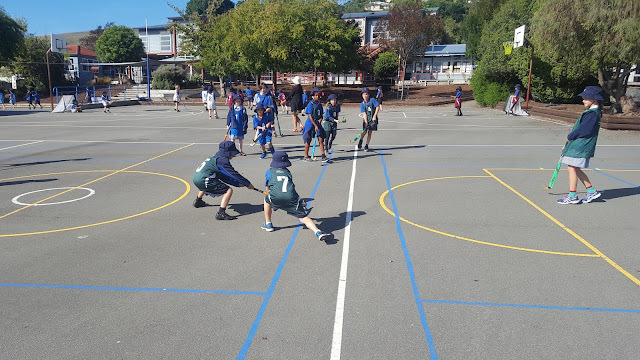 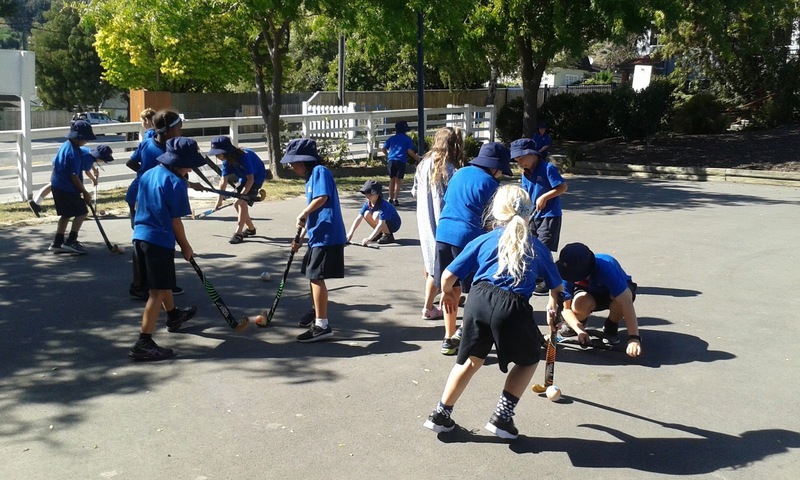 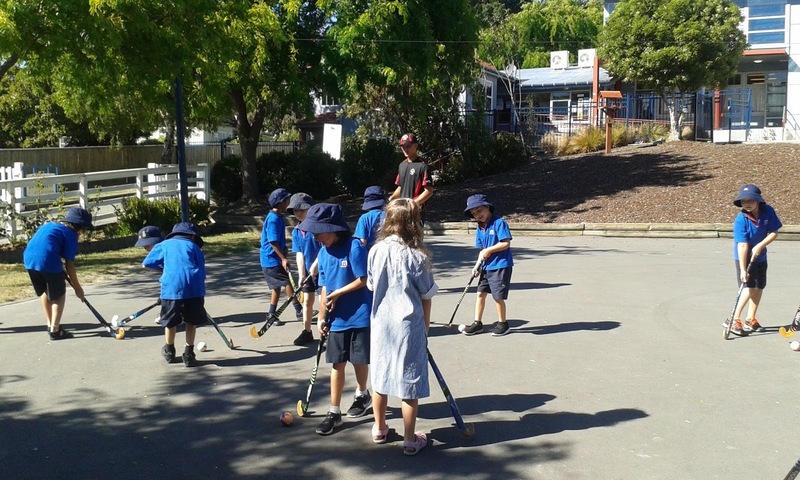 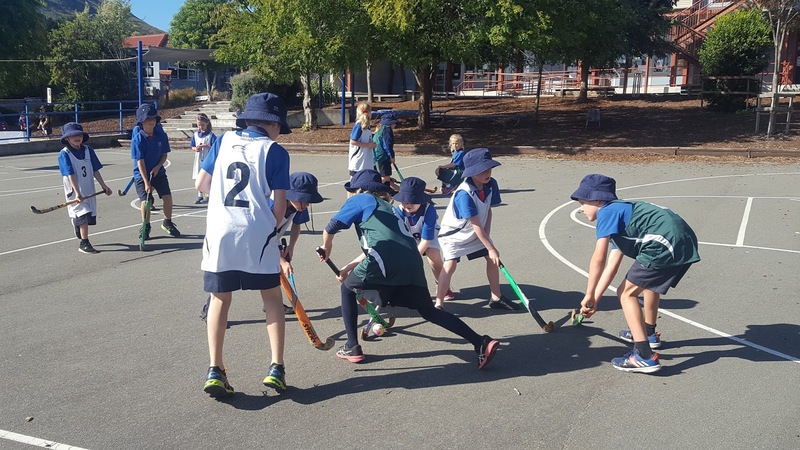 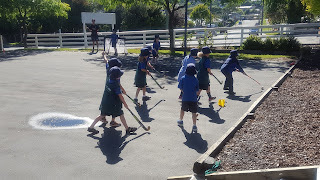 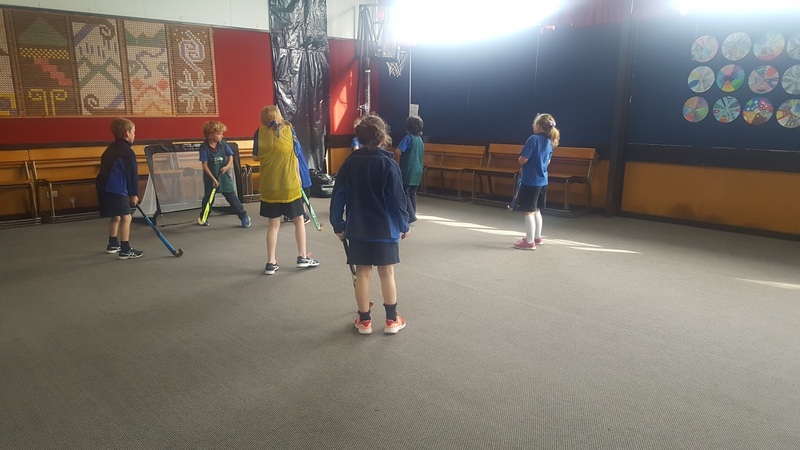 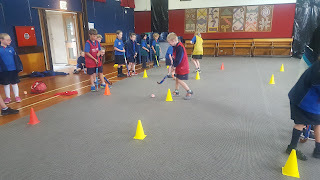 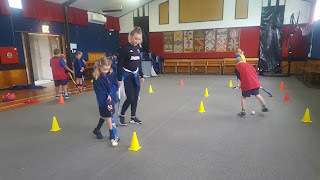 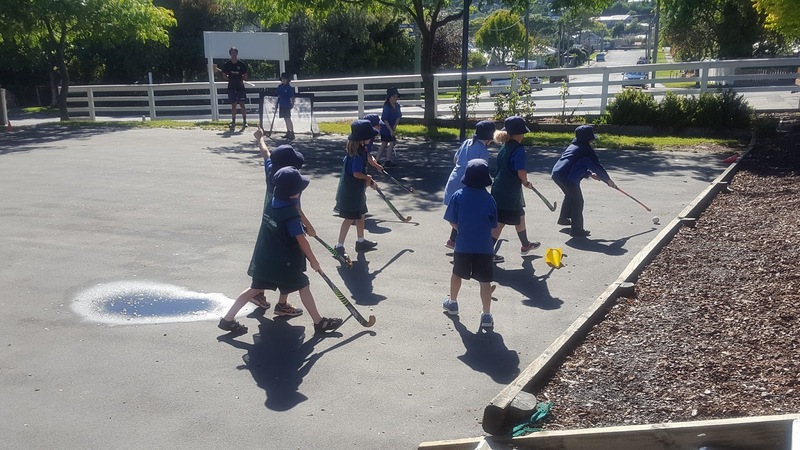 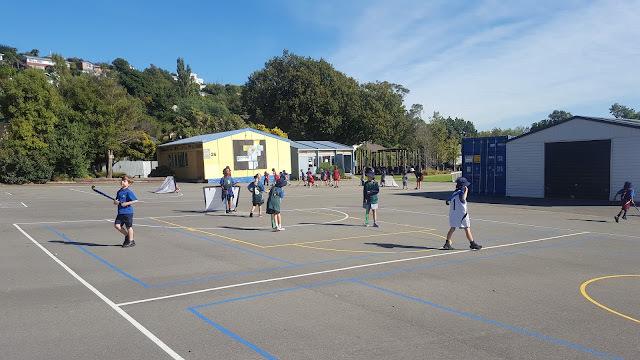 The Discoverers are having a series of 5 lessons learning a range of hockey skills, which they can use to play games of hockey. 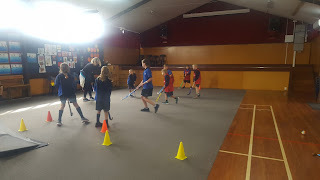 So far everyone is enjoying the opportunity to develop skills and participate in the small games of hockey each session.